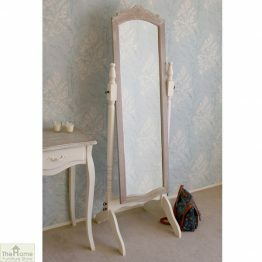 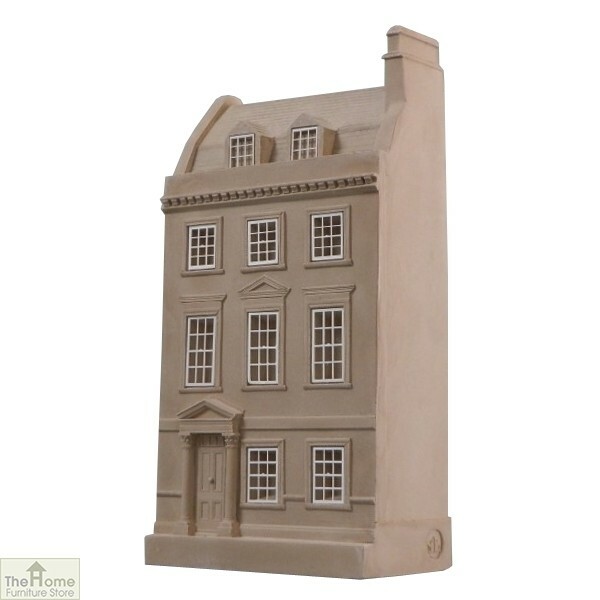 Jane Austen’s House Ornament is famous for it’s association to the famous writer Jane Austen and her life in Bath. 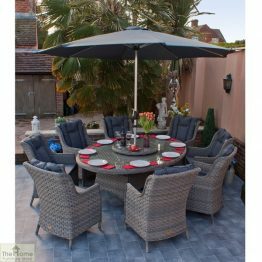 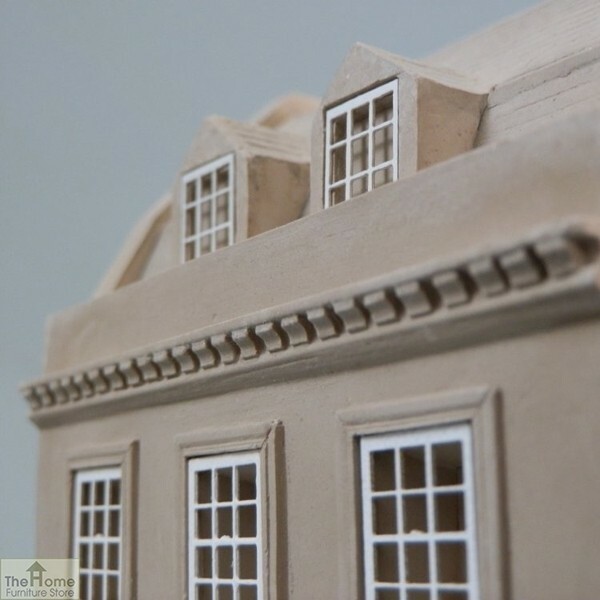 This classic Georgian style house features 3 stories with an attic above. This detailed model has been hand-sculpted from gypsum plaster using photographs. 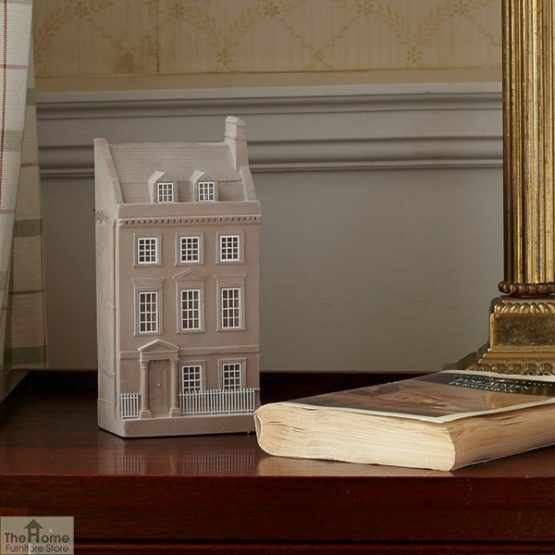 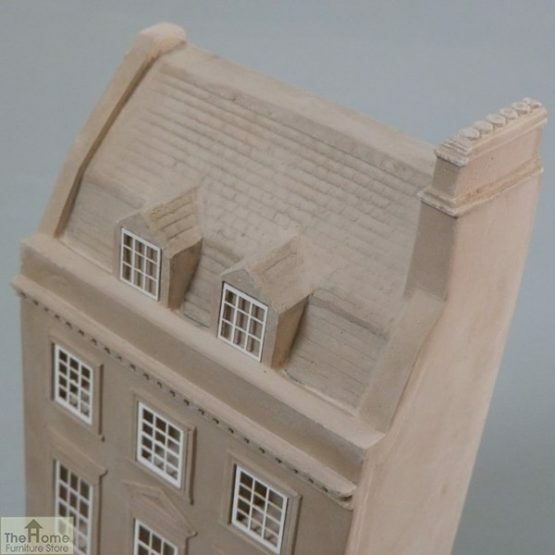 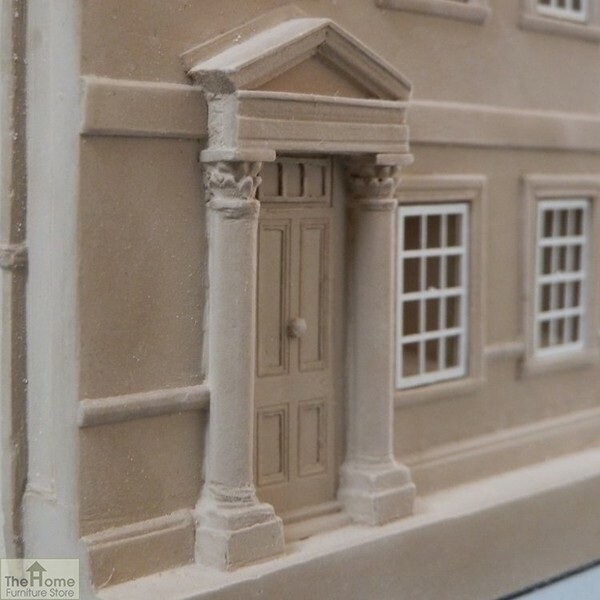 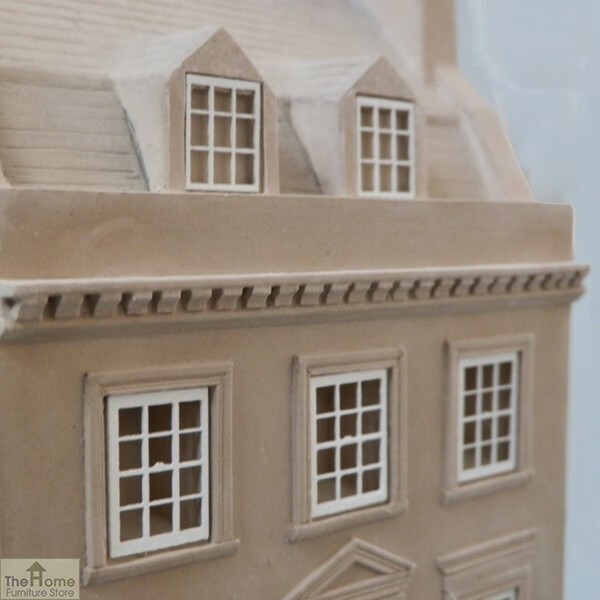 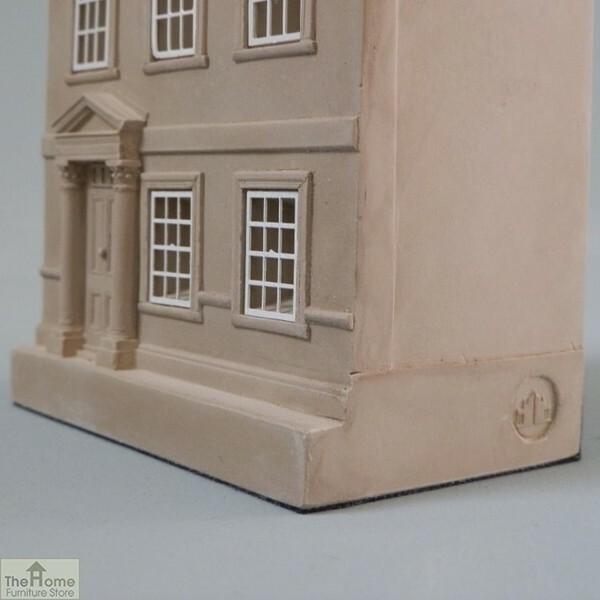 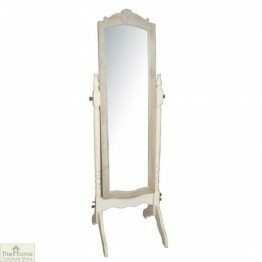 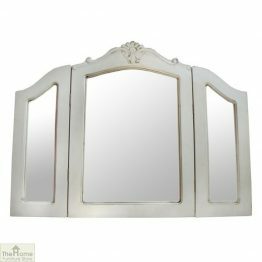 A wonderfully decorative piece that would look beautiful displayed on a mantelpiece or bookshelf, this model House would make a lovely gift for anyone who has an interest in Jane Austen’s life and British architecture.